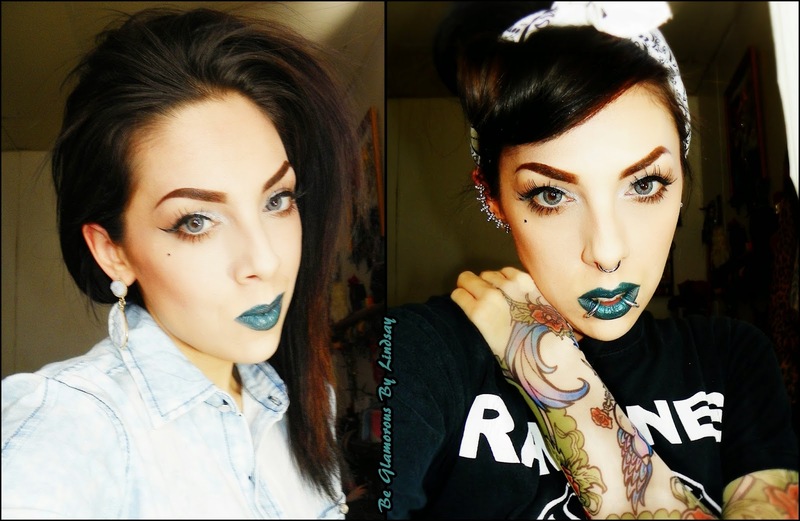 today I have two look ideas using my new MBA Cosmetics lipstick TEAL WITH IT. 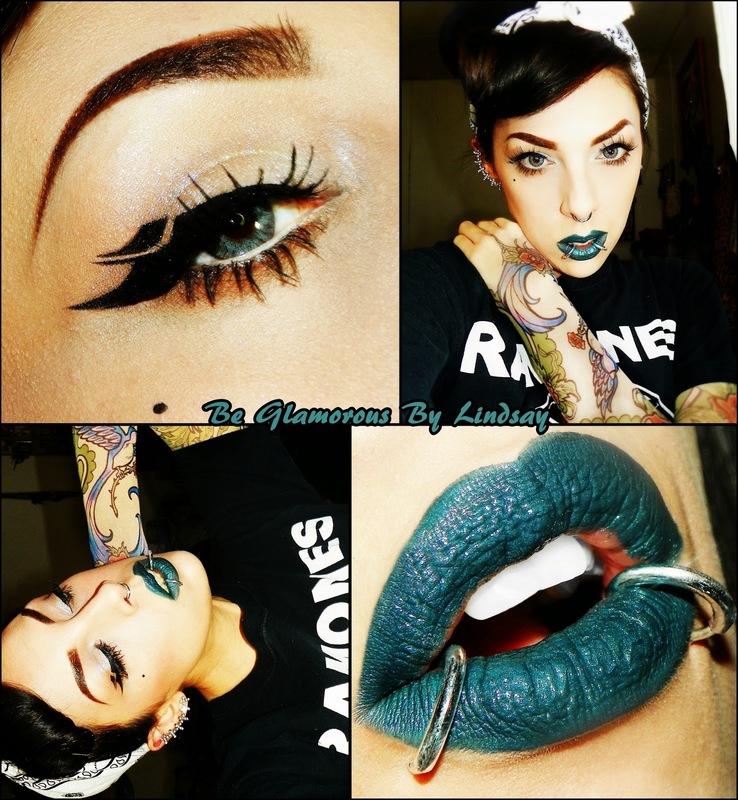 and one thin layer of the teal lipstick. 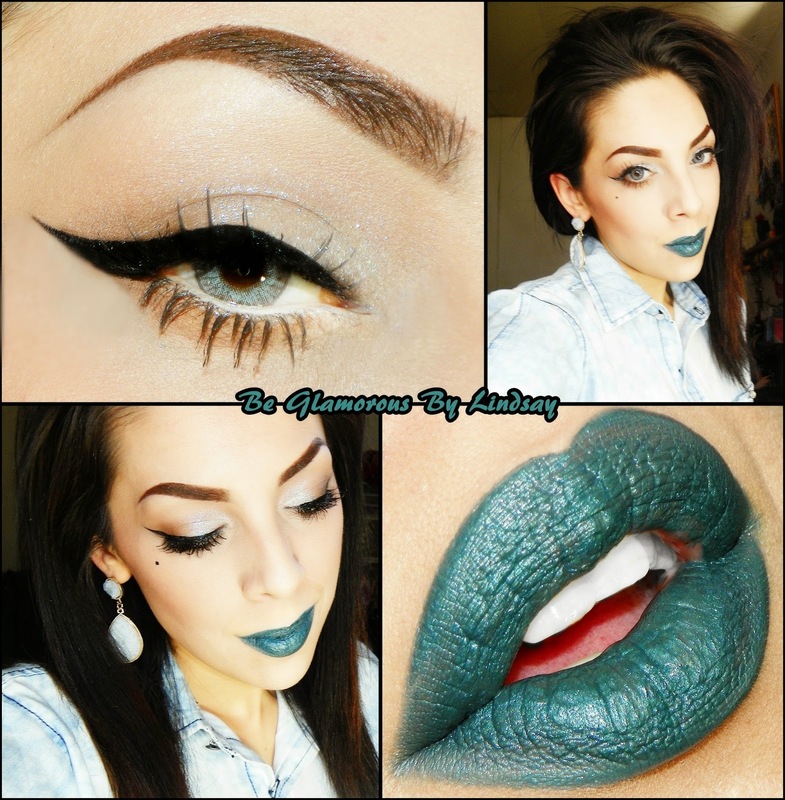 I wanted to show the softer side of wearing a teal lipstick.